Marvelous window, very well Antonio !! Excellent framing and colors Antonio Matias! Oh yes! As old as Winsdows 3.1, but very nice! Poignant, tender and beautiful! 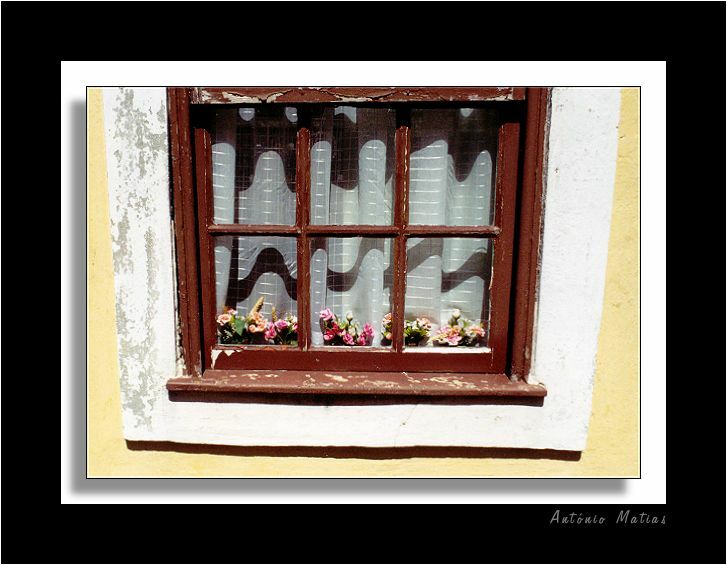 The flowers in the window tell a story of caring. Great work! I like the framing and lighting!